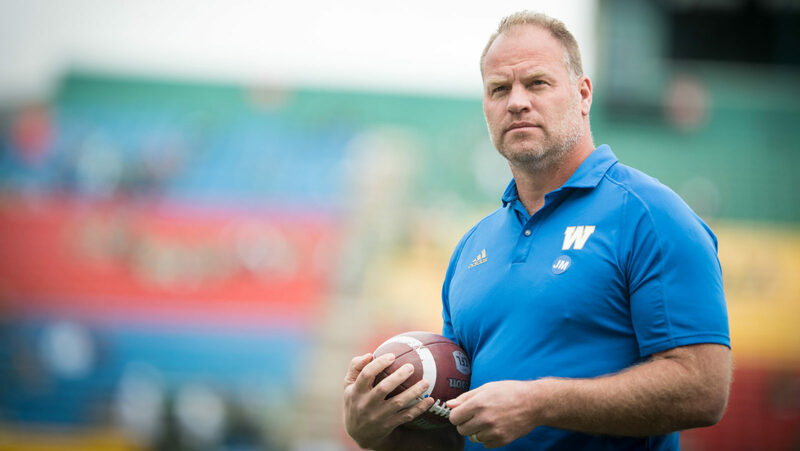 WINNIPEG — The Winnipeg Blue Bombers announced on Friday that the club has named former CFL All-Star and two-time Grey Cup Champion Jordan Younger the team’s defensive backs coach. Younger most recently spent two seasons (2015-2016) in the same role with the Toronto Argonauts. Younger played 12 seasons in professional football including nine with the Toronto Argonauts (2004-07, 09-12) and Edmonton Eskimos (2008) in the Canadian Football League. He won two Grey Cup championships in Toronto in 2004 and 2012, and was a defensive captain in his final season. Glen Young will now coach the front seven – linebackers and defensive line. Young has spent the past two seasons as the club’s linebackers coach. The club will not renew the contracts of defensive line coach Todd Howard, and defensive backs coach Tony Missick. The remaining coaching will return in their respective roles for the 2018 season.